On Thursday, Lithuania’s parliament banned the sale of high-caffeine drinks like Red Bull and Monster to minors. This is one of the first countries taking a stance to ban potentially harmful drinks to minors. "We hope that some countries of the EU that don't have a clear position will follow the Lithuanian way," Almantas Kranauskas, a Health Ministry official, said in an interview, The Wall Street Journal reported. In 2013, The European Food Safety authority found that youths ages 10 to 18 were 68 percent more prone to consuming energy drinks as compared to adults. The European Commission has been diligently expressing concern for the health of all citizens. They recently banned American apples from being imported after expressing concerns that the pesticides used to treat them are carcinogenic. In the United Kingdom, companies will soon be required to label drinks with more than 150 milligrams per liter of caffeine. German consumer protection agencies have also called for tighter controls on energy drinks, the WSJ reported. Of course, energy drink companies aren’t happy with the decision; they said they are being unfairly targeted. "It is wrong to think that these restrictions could be conducive to improving business conditions. It will trigger significant chaos and huge costs," Eugenijus Gentvilas said, RT news reported. 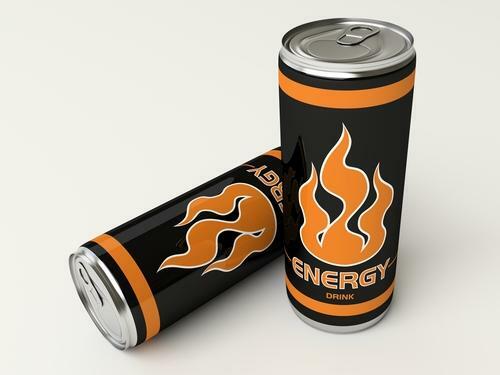 The American Medical Association also supports a ban on marketing energy drinks to children. “Energy drinks contain massive and excessive amounts of caffeine that may lead to a host of health problems in young people, including heart problems, and banning companies from marketing these products to adolescents is a common sense action that we can take to protect the health of American kids,” said AMA board member Dr. Alexander Ding. Energy drinks are targeting children unfairly, and with these new restrictions, safety commissions are hoping that companies change or alter their formulas. Red Bull and Monster were questioned last year by the Senate Commerce Committee, who claimed they were targeting youth. However, these companies do have labels on their drinks warning that these products are not safe for pregnant women of people with a sensitivity to caffeine. More companies might follow suit with these efforts to help ban seemingly unsafe drinks. As of now, companies are still pushing back because a ban like this would significantly cut their revenue.